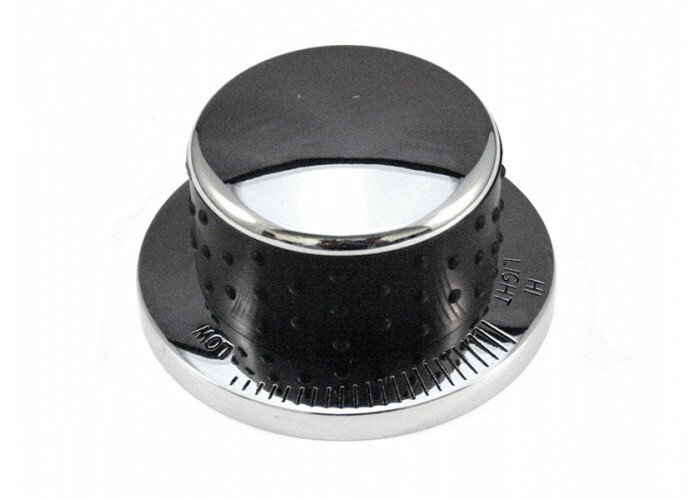 Fire Magic small polished control valve knob. 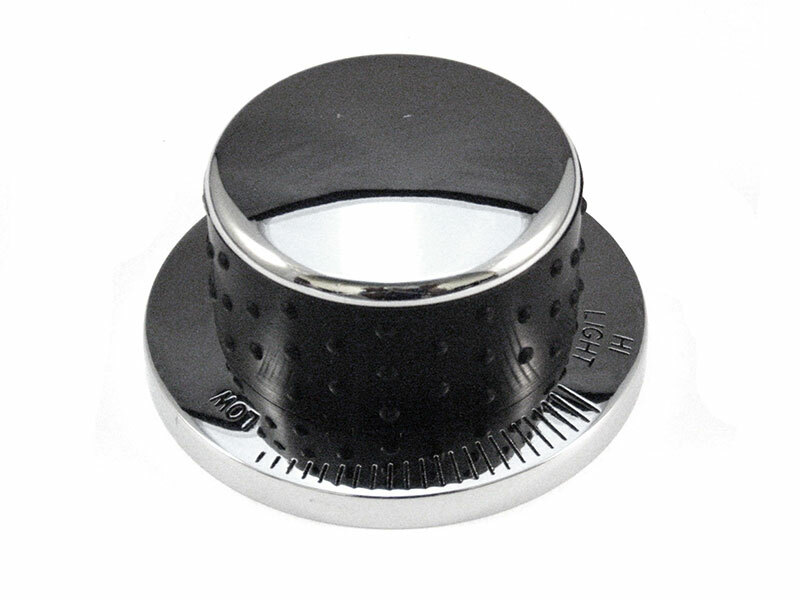 Use with Elite, Monarch, Regal 2, Regal 1, Custom 2 and Custom 1, Aurora (Pre-2018) and Echelon (except Diamond series) grills with backburners. Also fits Aurora Series (Pre 2018) and Gourmet side cookers.